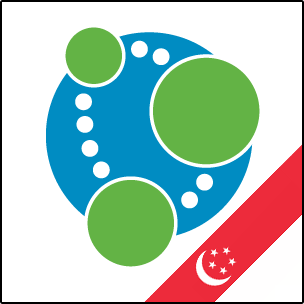 Good news for developers in the Lion City: The Neo4j ecosystem now includes a budding new community in Singapore! While Neo Technology will always have a Swedish soul, we’ve already welcomed a number of nations to the worldwide graph of Neo4j developers (with the most recent being Japan). Now, Singaporeans are the latest nodes to join the growing Neo4j community. There’s already been a lot interest in Neo4j and graph databases among academic circles in Singapore, and now that’s spilling over into the wider developer ecosystem – especially around the Internet of Things (IoT) and smart cities. The Neo4j Meetup Group in Singapore has just gotten started, which means it needs your participation in order to grow and succeed. In addition to the existing LinkedIn groups for Neo4j and openCypher, Singapore developers also have a dedicated Facebook group just for local discussions around graph database issues, challenges and projects. Singaporean developers who are new to Neo4j also have another resource in their local Neo4j partner. 1degreenorth is an official Neo4j partner and the official distributor of Neo4j in Singapore. Feel free to reach out to the 1degreenorth team if you have any questions about Neo4j for your business or development team. We’d be glad to help or point you toward the right resource. The 1degreenorth team has a successful track record of bringing game-changing technologies to Singapore, usually four to five years ahead of major adoption. For example, the team was the first to bring Red Hat to Singapore, as well as the first partner to introduce VMware. We have been a major proponent of open source technologies since the very beginning, and we think graph databases will be the next major wave of technology adoption. 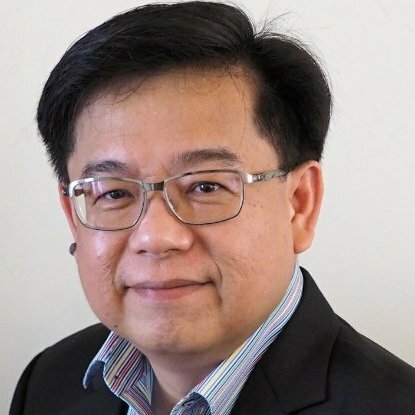 1degreenorth has also entered into a one-year agreement with the Singapore National Supercomputer Center (NSCC) to provide on-demand High Performance Computing Big Data Analytics (HPC-BDA) infrastructure for experimentation and proof-of-concept projects by the big data and data science community in Singapore. This HPC-BDA infrastructure will sit on NSCC’s new 1PetaFlop High Performance Computing (HPC) Cluster with more than 30,000 cores and 10PB of high performance storage. The system will offer a self-service web portal allowing users to easily self-provision Hadoop and Spark clusters and graph databases such as Neo4j in a multi-tenant private cloud environment. This initiative will launch in the first quarter of 2016 and will be open to Singapore-based companies and government agencies that are looking to start a proof-of-concept (POC) using big data analytics. 1degreenorth is proud that the first graph database provided on the HPC-BDA platform will be Neo4j – so let us know if you have questions or want to get involved. Singapore developers are no longer alone when it comes to learning and experimenting with Neo4j. With the new meetup group and other online resources, Singaporeans now have all the resources they need in order to be successful with the world’s leading graph database. Ready to learn Neo4j for the first time? Click below to get your free copy of Learning Neo4j ebook and sharpen your skills with the world’s leading graph database.